So why should you choose A.R.C. Disco? We know you will be getting quotes for other Disco’s and we also understand that you want to spend your money wisely and while we are not the cheapest disco in town. We offer good value for money for the services we offer. We are a small local company (myself and my wife) based in Bishop’s Stortford, Hertfordshire. To us all our clients are special and we have had many repeat bookings, from our clients and their happy guests! Here are a few points to help you choose A.R.C. Disco for your function. Remember it’s your party we do! At A.R.C. Disco we never forget this. 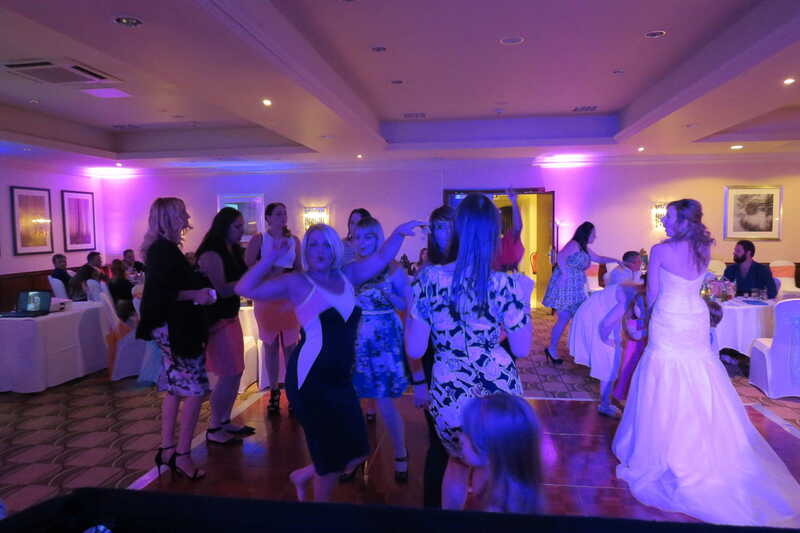 Talking to our clients and finding out how they see their evening is the best way to get the party right for you. 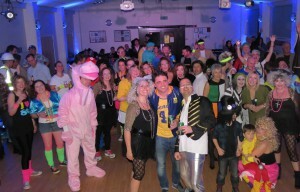 If you book an 80’s night, that’s what you will get. We won’t start playing current chart music half way through (unless you change your mind)! Feel free to make suggestions or ask questions via email, phone or post. 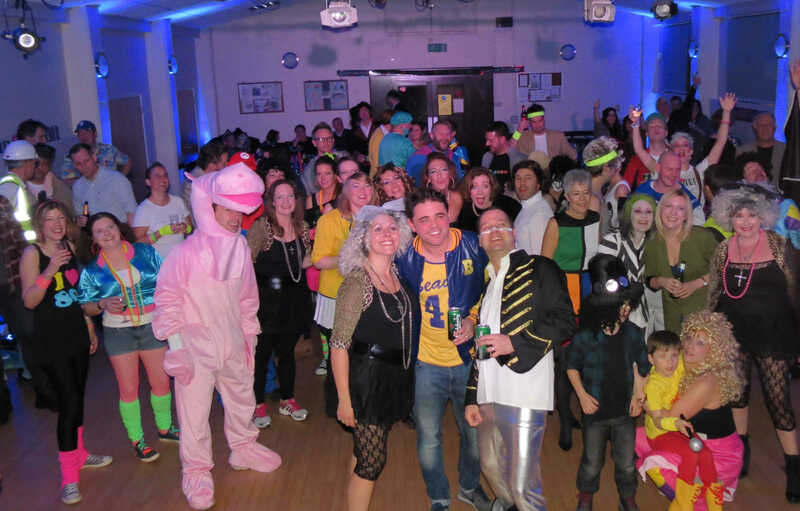 We are happy to accommodate your requirements and have catered for many different occasions from a 13th birthday with a Hollywood red carpet theme to a 90th birthday bash. When you book A.R.C. Disco that is what you will get. We will not pass your booking or your details on to other companies with out your permission. 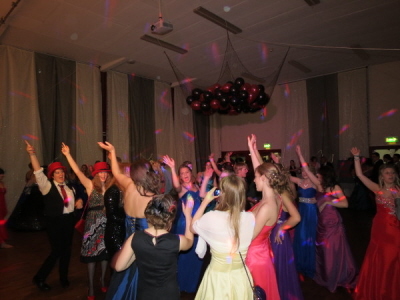 We are happy to meet you and discuss your plans, when you talk to us you’ll be speaking to the DJ for your party. You will be our only booking for the day of your function, once the date is confirmed. This means we will be focused on your event. Some Companies DO sub-contract, so do ask “will you be my DJ” when getting quotes. Presentation is important to us, with this in mind we will be dressed for the occasion and our rig will be neat and tidy no unsightly cables or mess. When you make an enquiry, we will try to contact you via your preferred method within the next 24 hours. We understand that your choice of contact method is a personal decision, and we will always respect your wishes. The use of high quality professional equipment makes the likelihood of a failure rare. There is an However the possibility of equipment failure. We have an additional play out systems built in to our main console, which we carry with us at all times. 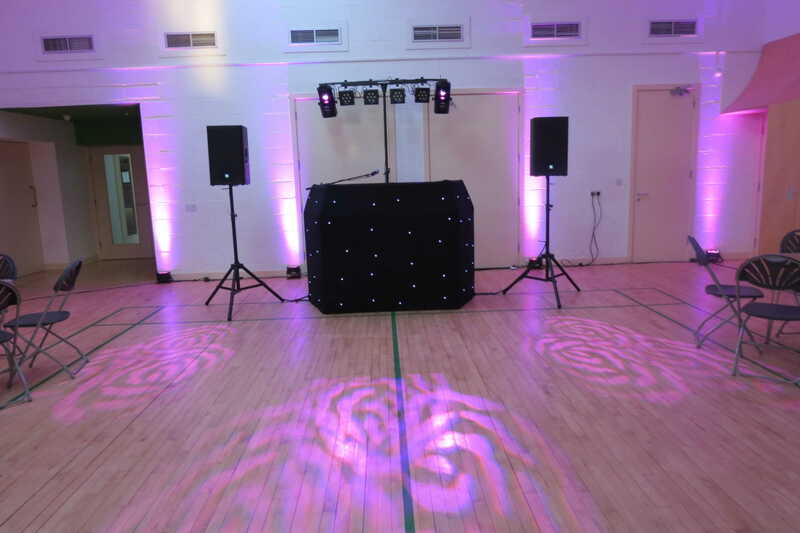 The use Active Speakers (each speaker has its own amp) allows us, in the event of a breakdown, to carry on with your party. It is probable that you will not even know it has happened. 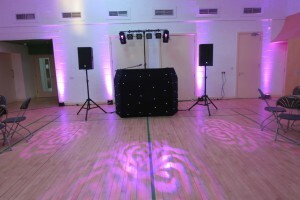 We believe we have covered all eventualities and only a power cut will stop us playing at your Party.